1	5	Joy to the World! Children love Christmas and love learning to count! Make both even more exciting with this fun countdown rhyme board book, with peek-through windows to gaze through at the next bright Christmas scene. Recommended 4 and under. Want a fun, interactive Christmas book for kids? 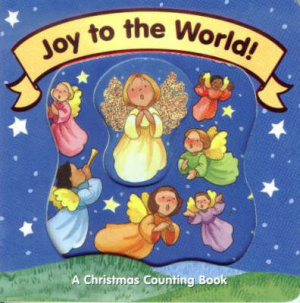 Children love Christmas and love learning to count! Make both even more exciting with this fun rhyme and bright scenes from the Christmas story. Strong full page images are easy for the very youngest to understand and large enough for grown ups to point out the details of the pictures. The single line of text on each page allows grown ups to help the very earliest readers to tell the story for themselves. Joy to the World! by Jesslyn De Boer and Michael A. VanderKlipp was published by Lion Hudson in September 2002 and is our 13188th best seller. 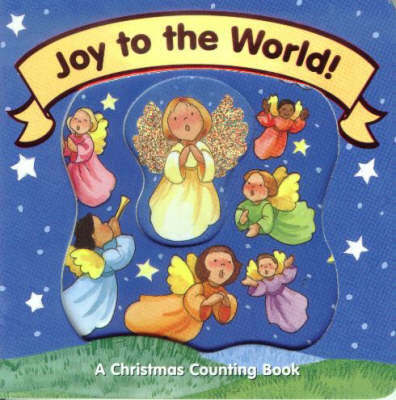 The ISBN for Joy to the World! is 9781859854525. Reviews of Joy to the World! Educational as well as telling the story of Jesus birth. Got a question? No problem! Just click here to ask us about Joy to the World!. Details for Joy to the World!